Peaceful and private for a romantic escape for couples, also great for a family farm experience with the kids. With just two luxury self-contained cottages, situated on 120 acres of natural bush, surrounded by State Forest, you can experience the privacy and peace of your own country haven. 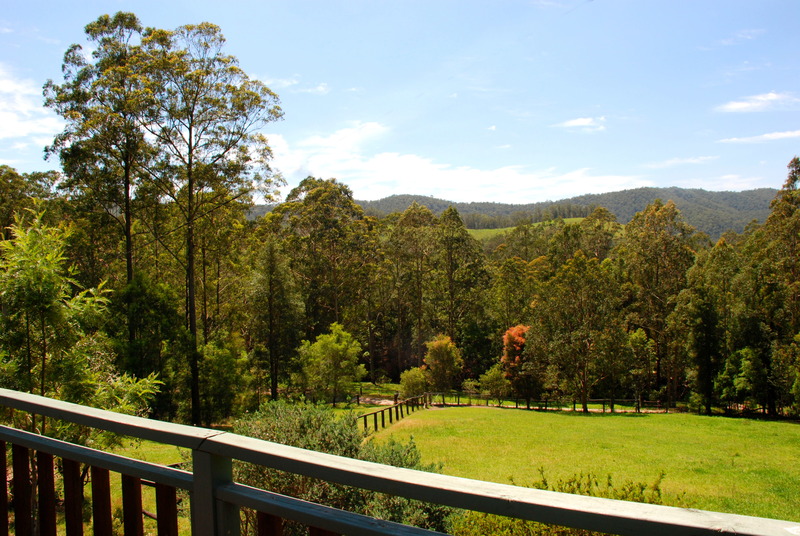 Situated in the beautiful Markwell Valley near Bulahdelah Close to Myall and Wallis Lakes, Myall River, Forster, Seal Rocks and Hawks Nest beaches and the mountains at Barrington Tops. 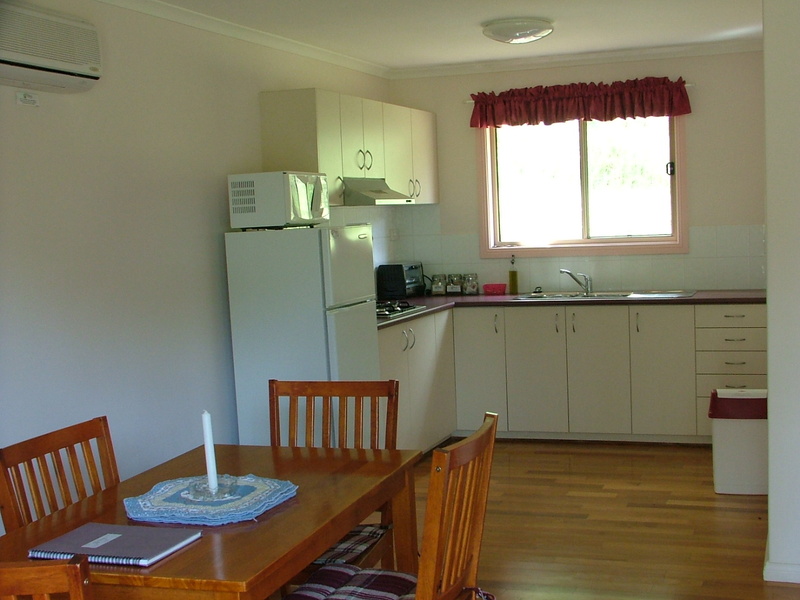 The country accommodation, views, wildlife, bushland setting and little extras that we offer, will ensure that you are able to RELAX and RECHARGE. A stunning self-contained country cottage retreat and farm stay on the Mid North Coast of NSW Australia near to Myall Lakes, Forster and Barrington Tops. Just 3 hours from Sydney on the Pacific Highway. 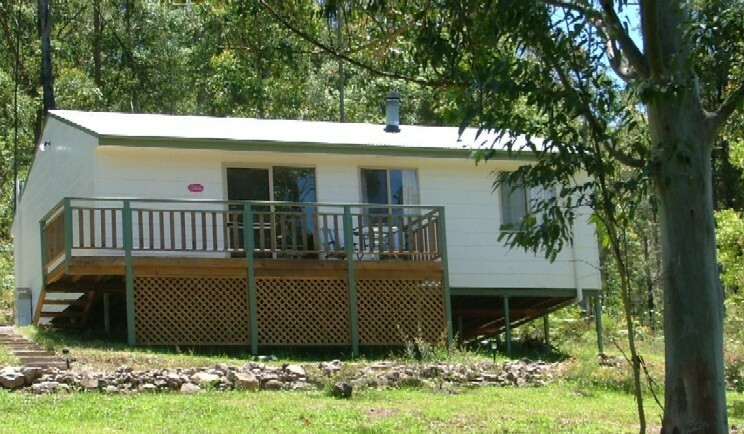 For longer stays visit our website www.peacehaven.com.au Tranquility Cottage sleeps a maximum of 6 people It has three bedrooms, one with a queen bed, one with a double, and one with twin beds, with built in wardrobes. Electric blankets are available to keep you snug on cool winter nights, and all linen is supplied. The cottage is self-contained with a log fire, polished wood floors, ceiling fans and is elegantly furnished giving a relaxed country feel. There is a DVD and CD player, radio, games and books but we get no TV reception. The modern kitchen has - fridge/freezer gas stove cook top microwave toaster griller oven electric jug all cutlery, cooking utensils & glasses foil, glad wrap salt & pepper tea towels and dishwashing liquid supplied with our compliments - plunger coffee, a selection of teas, fresh milk and sugar The laundry has a laundry tub, washing machine and clothes drying rack. The bathroom has a spa bath with candles, aromatic oil bubble bath, bath salts, separate shower, wash hand basin and a separate toilet. Outside is a private BBQ area with a gas and wood fired BBQ. There is outdoor seating, lights and stunning country views. Fantastic for relaxed lunches or star gazing at night. 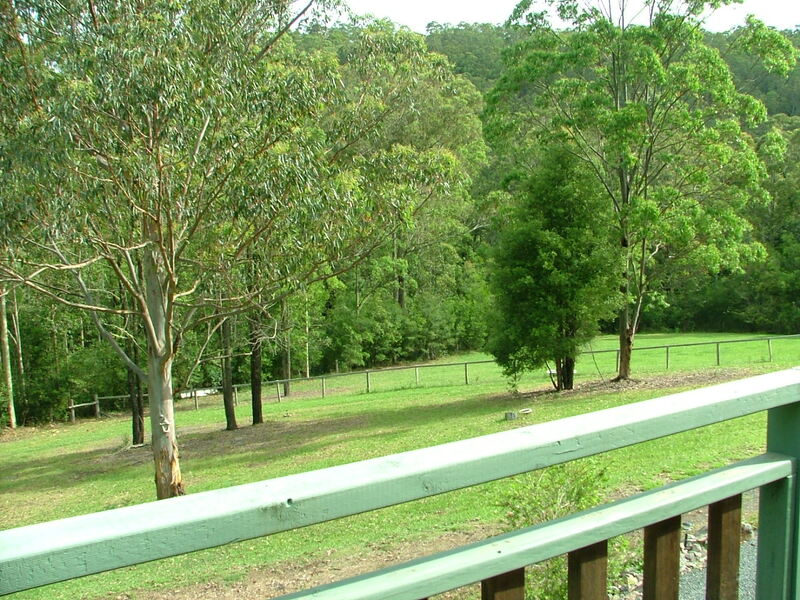 A stunning self-contained country cottage retreat and farm stay on the Mid North Coast of NSW Australia near to Myall Lakes, Forster and Barrington Tops. Just 3 hours from Sydney on the Pacific Highway. 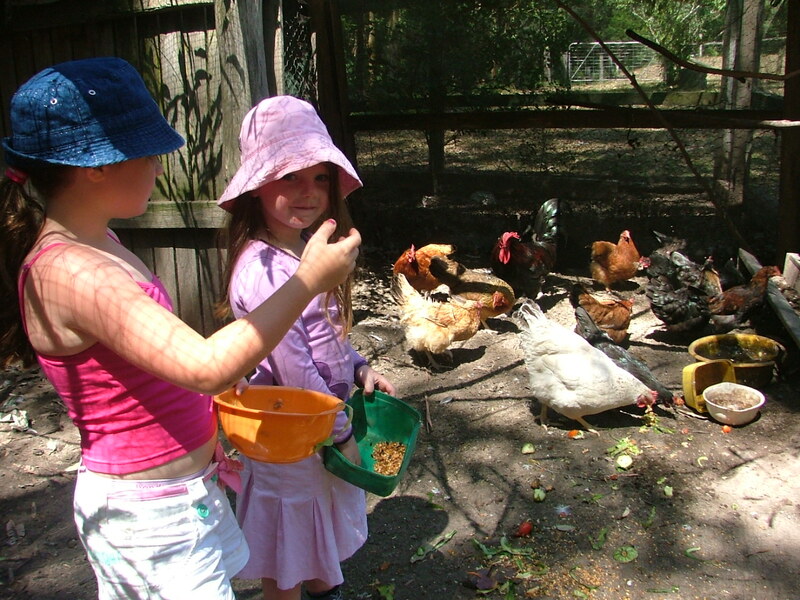 For longer stays visit our website www.peacehaven.com.au Peaceful and private for a romantic escape for couples, also great for a family farm experience with the kids. 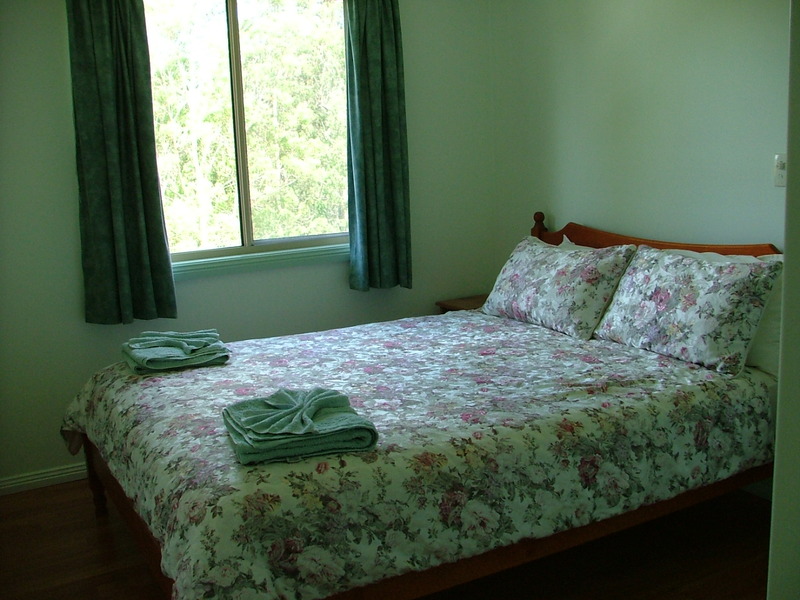 With just two luxury self-contained cottages, situated on 120 acres of natural bush, surrounded by State Forest, you can experience the privacy and peace of your own country haven.PEACE COTTAGE has two bedrooms, one with a queen bed and one with two singles, all with built in wardrobes. Electric blankets are available to keep you snug on cool winter nights, and all linen is supplied. The cottage is self-contained with a log fire, polished wood floors, ceiling fans and is elegantly furnished giving a relaxed country feel. There is a DVD and CD player, radio, games and books but we get no TV reception. The modern kitchen has - fridge/freezer gas stove cook top microwave toaster griller oven electric jug all cutlery, cooking utensils & glasses foil, glad wrap salt & pepper tea towels and dishwashing liquid supplied with our compliments - plunger coffee, a selection of teas, fresh milk and sugar The laundry has a washing machine,laundry tub and clothes drying rack. The bathroom has a spa bath with candles, aromatic oil bubble bath, bath salts, separate shower, wash hand basin and a separate toilet. Outside is a private BBQ area with a gas and wood fired BBQ. There is outdoor seating, lights and stunning country views. Fantastic for relaxed lunches or star gazing at night. A stunning self-contained country cottage retreat and farm stay on the Mid North Coast of NSW Australia near to Myall Lakes, Forster and Barrington Tops. Just 3 hours from Sydney on the Pacific Highway. 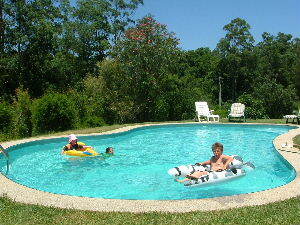 Peaceful and private for a romantic escape for couples, also great for a family farm experience with the kids. With just two luxury self-contained cottages, situated on 120 acres of natural bush, surrounded by State Forest, you can experience the privacy and peace of your own country haven. 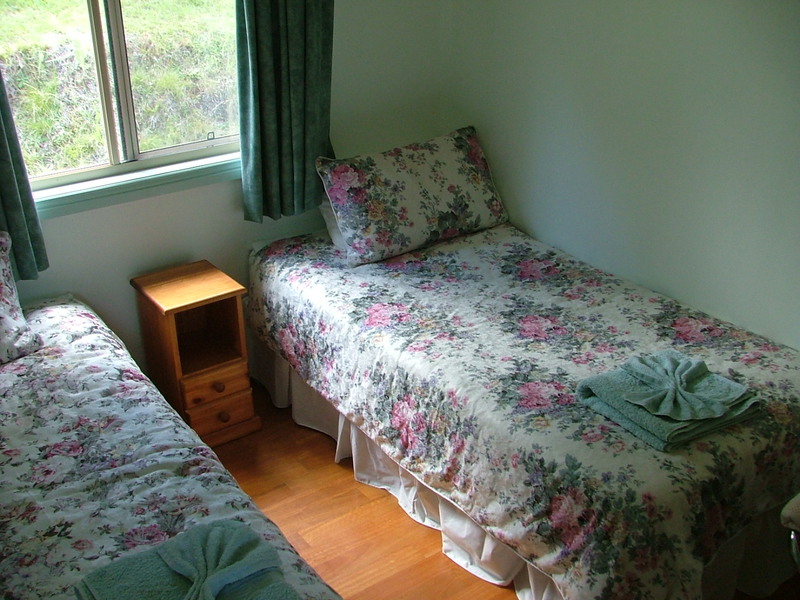 PEACE COTTAGE has two bedrooms, one with a queen bed and one with two singles, all with built in wardrobes. 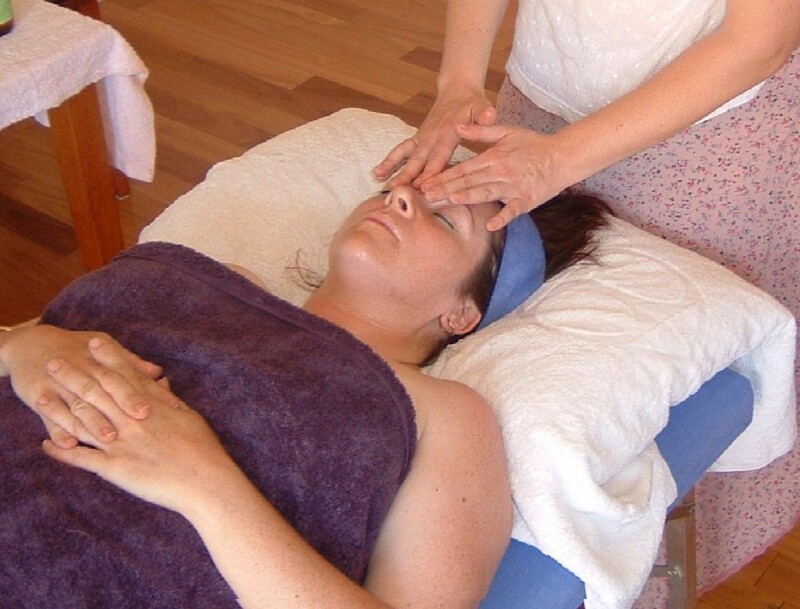 Electric blankets are available to keep you snug on cool winter nights, and all linen is supplied. The cottage is self-contained with a log fire, polished wood floors, ceiling fans and is elegantly furnished giving a relaxed country feel. There is a DVD and CD player, radio, games and books but we get no TV reception. The modern kitchen has - fridge/freezer gas stove cook top microwave toaster griller oven electric jug all cutlery, cooking utensils & glasses foil, glad wrap salt & pepper tea towels and dishwashing liquid supplied with our compliments - plunger coffee, a selection of teas, fresh milk and sugar The laundry has a washing machine,laundry tub and clothes drying rack. The bathroom has a spa bath with candles, aromatic oil bubble bath, bath salts, separate shower, wash hand basin and a separate toilet. Outside is a private BBQ area with a gas and wood fired BBQ. There is outdoor seating, lights and stunning country views. Fantastic for relaxed lunches or star gazing at night. A stunning self-contained country cottage retreat and farm stay on the Mid North Coast of NSW Australia near to Myall Lakes, Forster and Barrington Tops. Just 3 hours from Sydney on the Pacific Highway. 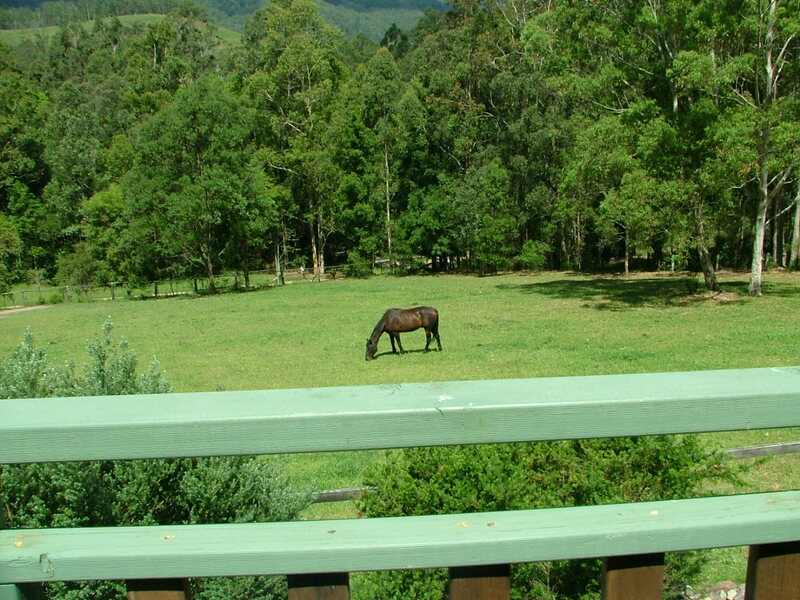 For longer stays visit our website www.peacehaven.com.au Peaceful and private for a romantic escape for couples, also great for a family farm experience with the kids. With just two luxury self-contained cottages, situated on 120 acres of natural bush, surrounded by State Forest, you can experience the privacy and peace of your own country haven. 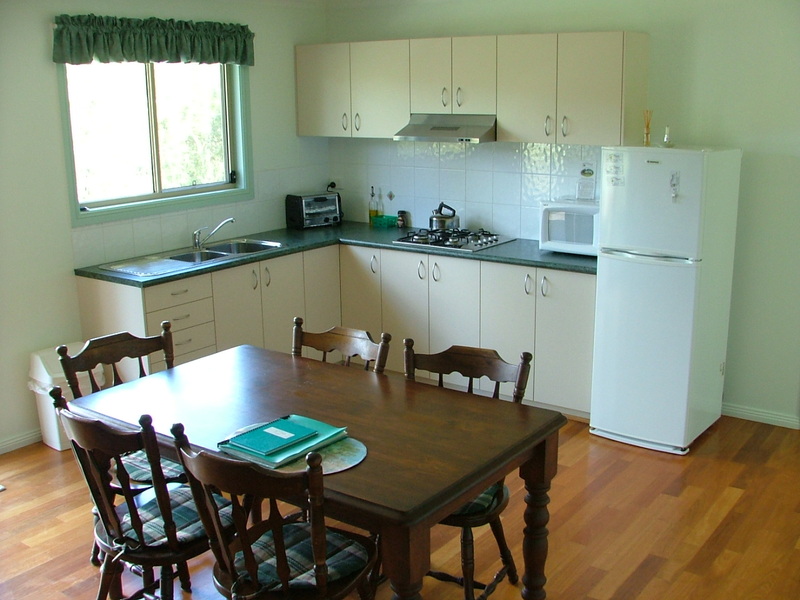 A stunning self-contained country cottage retreat and farm stay on the Mid North Coast of NSW Australia near to Myall Lakes, Forster and Barrington Tops. Just 3 hours from Sydney on the Pacific Highway. 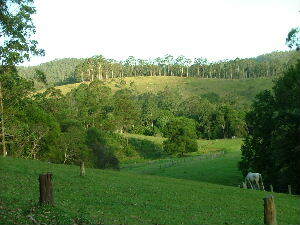 For longer stays visit our website www.peacehaven.com.au Peaceful and private for a romantic escape for couples, also great for a family farm experience with the kids. With just two luxury self-contained cottages, situated on 120 acres of natural bush, surrounded by State Forest, you can experience the privacy and peace of your own country haven. Tranquility Cottage sleeps a maximum of 6 people It has three bedrooms, one with a queen bed, one with a double, and one with twin beds, with built in wardrobes. Electric blankets are available to keep you snug on cool winter nights, and all linen is supplied. 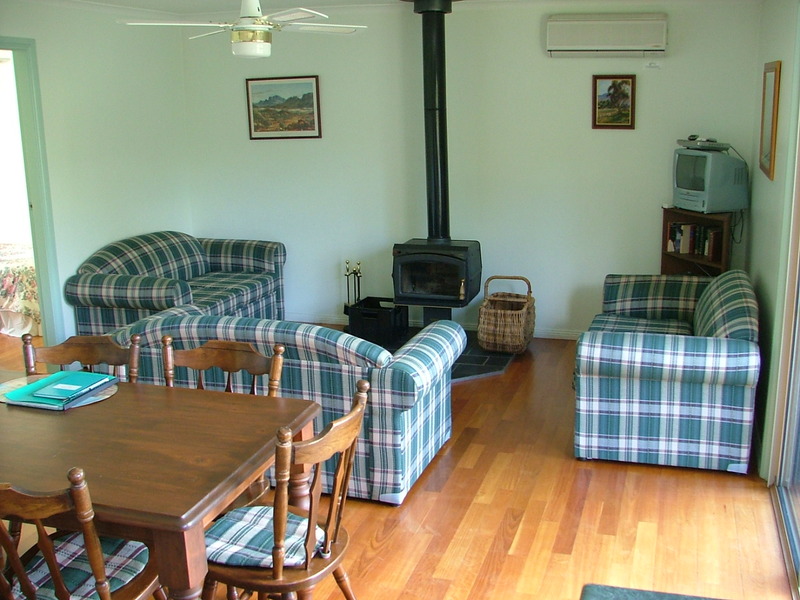 The cottage is self-contained with a log fire, polished wood floors, ceiling fans and is elegantly furnished giving a relaxed country feel. There is a DVD and CD player, radio, games and books but we get no TV reception. The modern kitchen has - fridge/freezer gas stove cook top microwave toaster griller oven electric jug all cutlery, cooking utensils & glasses foil, glad wrap salt & pepper tea towels and dishwashing liquid supplied with our compliments - plunger coffee, a selection of teas, fresh milk and sugar The laundry has a laundry tub, washing machine and clothes drying rack. The bathroom has a spa bath with candles, aromatic oil bubble bath, bath salts, separate shower, wash hand basin and a separate toilet. Outside is a private BBQ area with a gas and wood fired BBQ. There is outdoor seating, lights and stunning country views. Fantastic for relaxed lunches or star gazing at night. A stunning self-contained country cottage retreat and farm stay on the Mid North Coast of NSW Australia near to Myall Lakes, Forster and Barrington Tops. Just 3 hours from Sydney on the Pacific Highway. 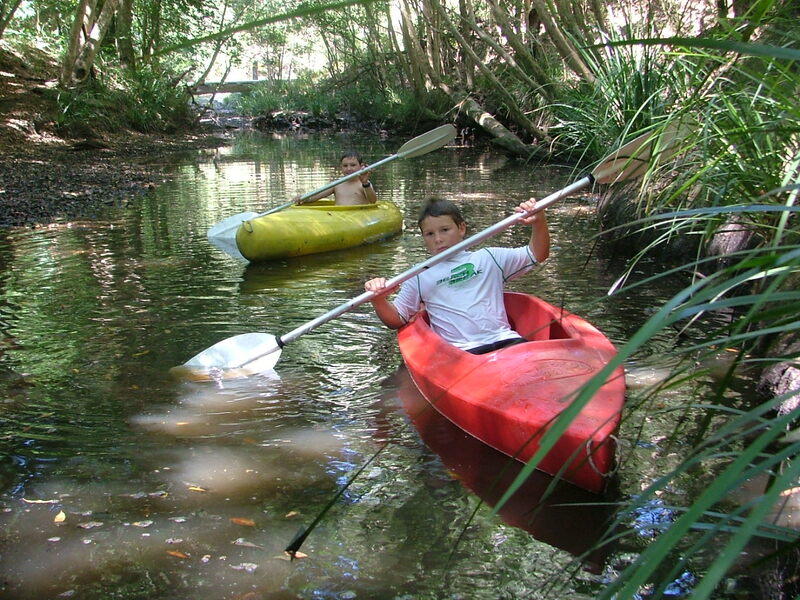 For longer stays visit our website www.peacehaven.com.au Peaceful and private for a romantic escape for couples, also great for a family farm experience with the kids. With just two luxury self-contained cottages, situated on 120 acres of natural bush, surrounded by State Forest, you can experience the privacy and peace of your own country haven. PEACE COTTAGE has two bedrooms, one with a queen bed and one with two singles, all with built in wardrobes. Electric blankets are available to keep you snug on cool winter nights, and all linen is supplied. 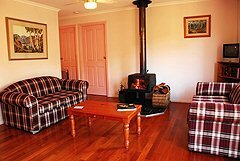 The cottage is self-contained with a log fire, polished wood floors, ceiling fans and is elegantly furnished giving a relaxed country feel. There is a DVD and CD player, radio, games and books but we get no TV reception. The modern kitchen has - fridge/freezer gas stove cook top microwave toaster griller oven electric jug all cutlery, cooking utensils & glasses foil, glad wrap salt & pepper tea towels and dishwashing liquid supplied with our compliments - plunger coffee, a selection of teas, fresh milk and sugar The laundry has a washing machine,laundry tub and clothes drying rack. The bathroom has a spa bath with candles, aromatic oil bubble bath, bath salts, separate shower, wash hand basin and a separate toilet. Outside is a private BBQ area with a gas and wood fired BBQ. There is outdoor seating, lights and stunning country views. Fantastic for relaxed lunches or star gazing at night.